Hey guys & gals, come check us out this Sunday at the Dallas Convention Center in Dallas, Texas. 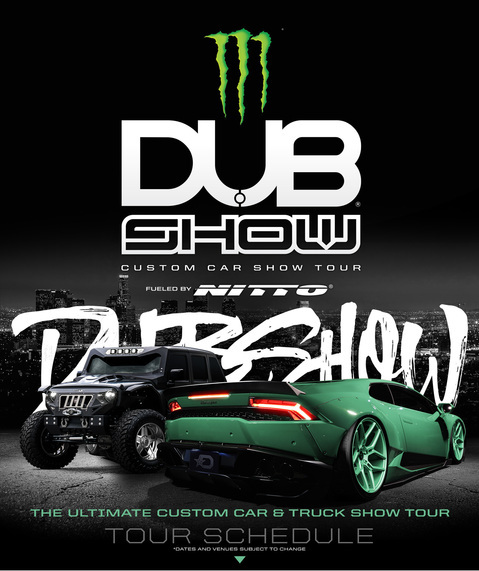 We will be kicking it with the gang from DUB Magazine, as the the DUB Show Tour rolls into this Texas town! 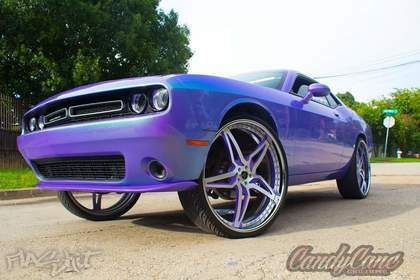 Check out cool cars, trucks, tunes and more. Make sure you check us out at the Amsoil booth for the latest from the First in Synthetics. 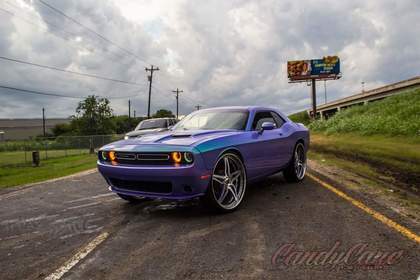 You'll wanna check out this sweet Mopar we'll have on display. Show is from 11AM to 6PM. You can score tickets here. Don’t sweat it if you’ve never been there, here are directions to the show.